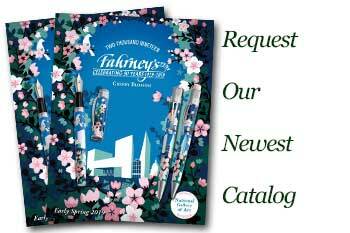 Order your Pelikan Souveran D400 0.7mm Mechanical Pencil today from FahrneysPens.com. Fine Pens, Refills & Luxurious Gifts – great prices & fast shipping. Select the Pelikan Souveran D400 0.7mm Mechanical Pencil for an outstanding performance and beautiful style that is comfortable to use. This mechanical pencil is designed to rest easily in your hand and will enhance your writing experience. The medium-sized Souveran D400 pencil is ready when you are with its push button lead advance. 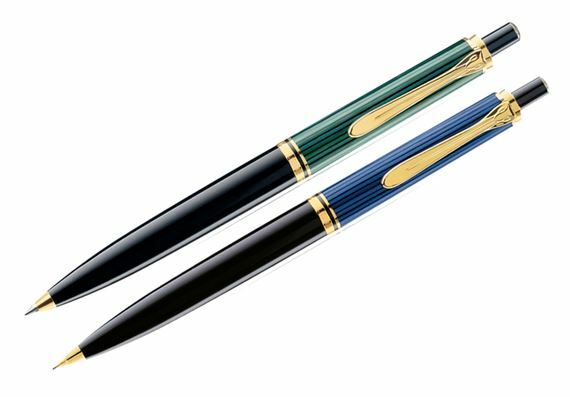 Distinguished by its expert German craftsmanship, the Pelikan Souveran D400 Pencil is balanced for smooth and perfect handling. Enjoy the style obtained through the pinstriped barrel and gleaming gold-plated accents. This mechanical pencil will look and feel great in your hands. With a variety of barrel color options available, you can select the Pelikan D400 Mechanical Pencil that fits your style. Enjoy your Souveran D400 pencil daily with the handy push-top mechanism. Easy and classic!